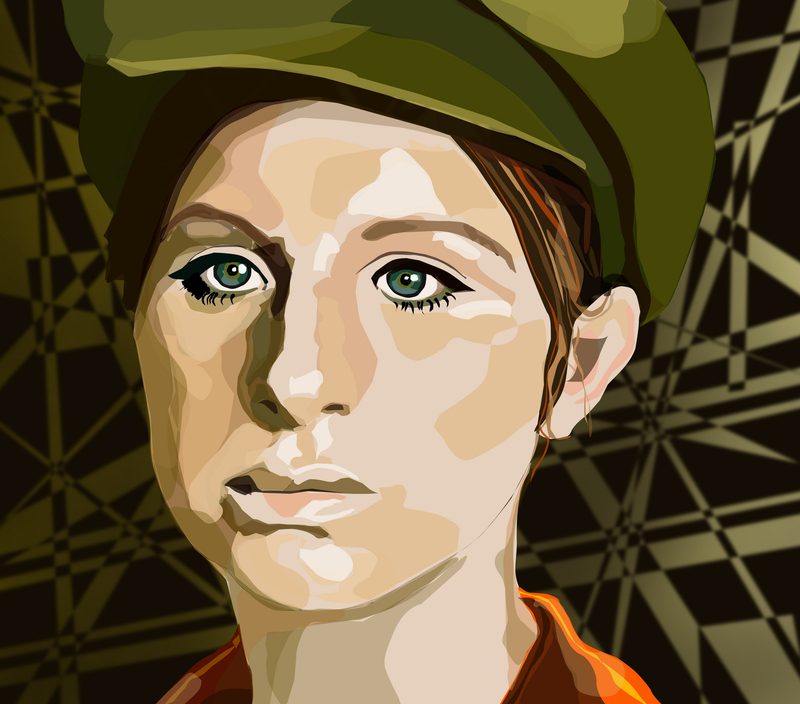 Barbra Streisand Fan-Vector. vector tryout from what´s up doc. HD Wallpaper and background images in the Barbra Streisand club tagged: streisand vector what´s up doc fan art.